When you’re looking for a mild flavour. 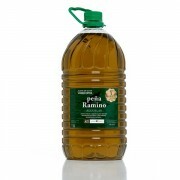 Inject some character into the flavour of your dishes with Peña Ramiro olive oil. 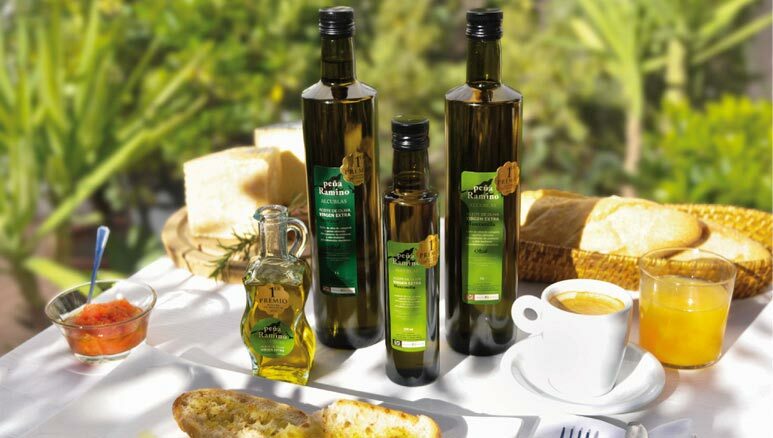 You will amaze both your palate and your guests' with this extra-virgin olive oil which will turn any meal into a delicious and healthy experience. We carefully harvest our Serrana olive for you. You will make a good impression anyway you use it: for your guests or as a gift. Flavour: Mild-flavoured in the mouth with a very complex fruity aroma in which you can distinguish different notes ranging from a fresh and floral apple touch to a light scent of hay, as well as a fresh and interesting touch of freshly-cut grass. *All products on this website, in addition to the 100ml bottle and the 250ml oil cruet ideal for gift giving, you will also find them in our outlets. Click here to view your nearest store. Click here to expand the fact sheet of our Serrana olive oil. 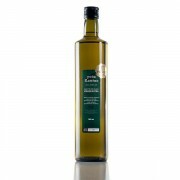 Enjoy a gentle caress in your palate with this low acidity golden olive oil. Bottled in dark glass which protects the oil from the oxidation produced by sunlight and keeps it in optimum conditions. Get these 250ml bottles in boxes of x units. 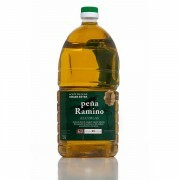 Enjoy a gentle caress in your palate with this low acidity golden olive oil. Bottled in dark glass which protects the oil from the oxidation produced by sunlight and keeps it in optimum conditions. Get these 500ml bottles in boxes of x units. 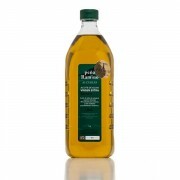 Enjoy a gentle caress in your palate with this low acidity golden olive oil. The perfect packaging for easy handling. Get these 1l bottles in boxes of x units. Enjoy a gentle caress in your palate with this low acidity golden olive oil. Packaging designed for large consumption Get these 2l bottles in boxes of x units.